We try to describe in this book how a complete greenfield application can be implemented with Grails 3 in a fast way using profiles and plugins - and we do this in the sample application that is accompanying this book. If you have developed multiple applications over time, than you have recognized a set of principles and good practices that can be reused again and again. Grails 3 framework has inside a lot of such good technical principles that make it a good starter for your new applications. 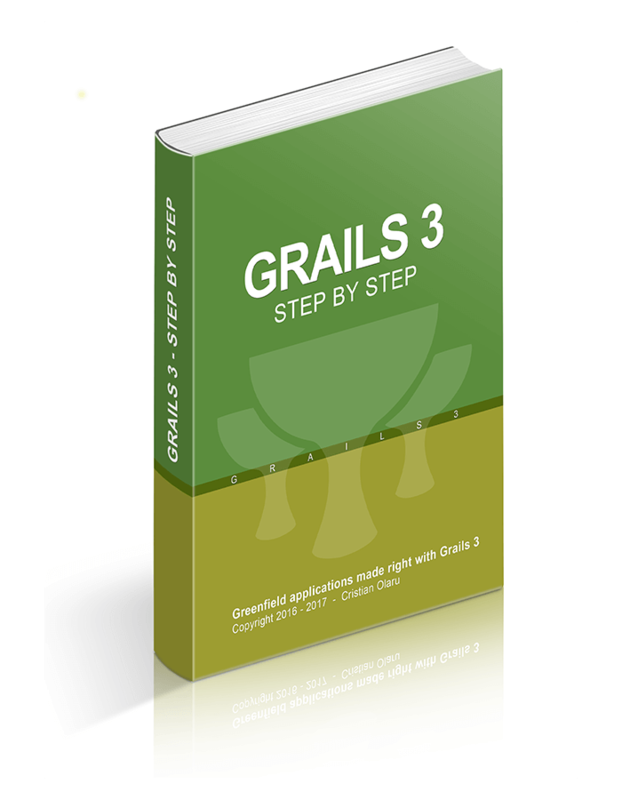 With Grails 3 you have an established architecture from the beginning and you can implement new features in an easy way using scaffolding and the plugins ecosystem. And this is more valuable in these times when you have to get to the market first, before your competitors. 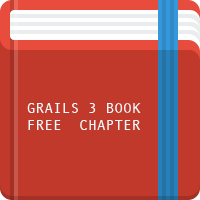 You can read two free chapters from this Grails 3 Book. If you like these two chapters, you can buy the book and you will have access to the new changes from all the chapters when they will be updated. We will continue to improve the book! WHAT IS INCLUDED IN THIS GRAILS 3 BOOK? Grails 3 is a rewrite of Grails 2 and now is based on Spring Boot and not just on Spring MVC framework. The old build system (Gant scripts) are replaced with Gradle which is already used by Spring Boot. This migration has a downside - all the plugins have to be migrated to the new Grails 3 version. The good thing is that the most important plugins were already been migrated by the Grails community. 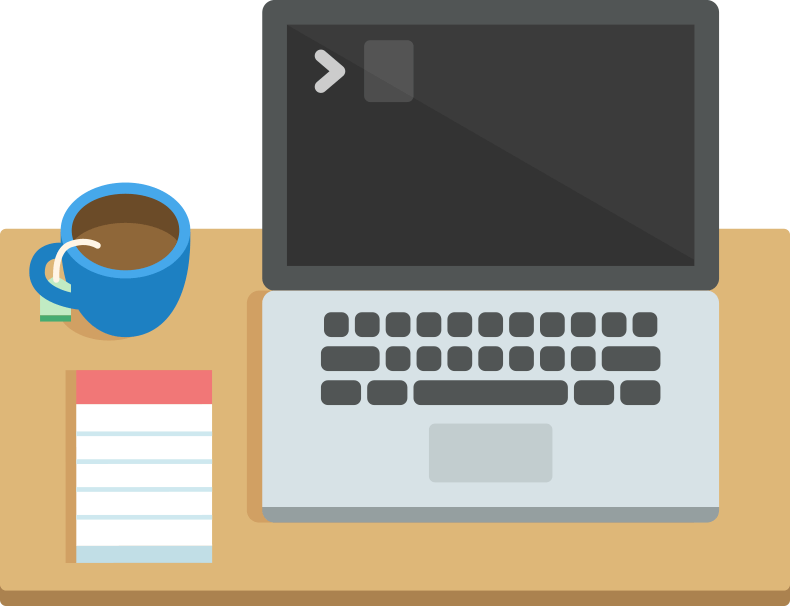 Starting with Grails 3 framework the database persistence part of the framework named Gorm was extracted completely outside the framework by the Grails team and was redesigned to be a wrapper over both Sql and NoSql databases. Also, starting with Gorm 4, this persistence framework can be used outside of Grails applications (in other SpringBoot applications for example). Grails is a full stack Web framework that is covering all the aspects of a modern web application development. Grails 2 versus Grails 3? Grails 3 framework is a rewrite of Grails 2 and now is based on Spring Boot and not just on Spring framework. Grails 3 framework is based on a stack of other technologies Java, Spring, Groovy, Hibernate, Sitemesh. A Grails application is a classical three layered architecture composed from presentation, domain and data source layers. Plugins were a main feature of Grails from the beginning of the framework. Here is the list of Grails 3 plugins. Profiles were introduced in Grails 3 and now we can create different types of applications, not just UI generated on server.